Ease of Use | Coburn Technologies, Inc.
Our Doctors love the ease of use of the Huvitz examination system [HRK-8000A Auto Ref/Keratometer]. 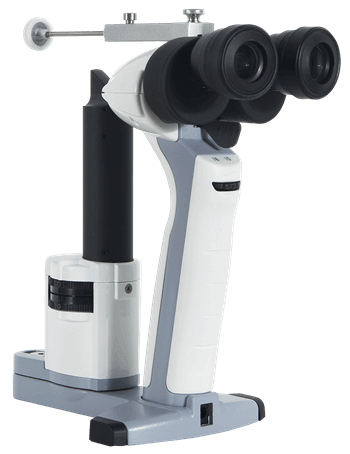 The robotic arm on the phoropter is futuristic, and offers our patients a new experience. The equipment stand is state of the art with very intricate design which allows our Doctors to fully utilize the space in an exam room. A great buy!